Plus a whole bunch of other sales numbers from Sega. 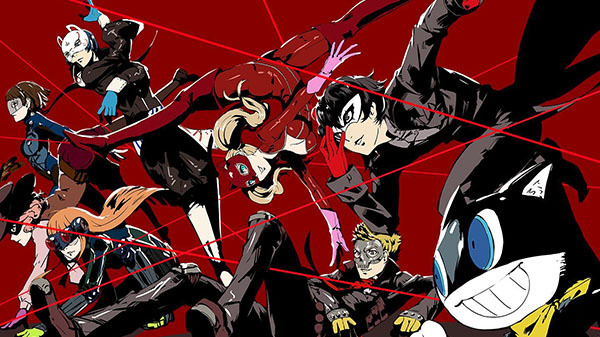 Total sales for the Persona series have topped 8.5 million units, and total sales for the Megami Tensei series have topped 7.2 million units, Sega’s 2017 annual report reveals. The report cites 1.8 million units shipped for Persona 5, which is the same number Sega shared back in July.